VIZIO SmartCast E-Series Ultra HD Home Theater Display features 4K Ultra HD resolution and superior picture performance of full-array LED backlighting for incredible clarity and details. 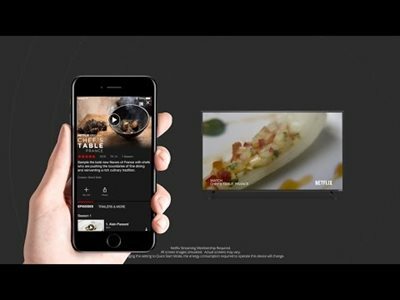 The E-Series makes it easy to stream your favorite movies, TV shows and more from apps you love on your mobile device to the big screen. 25.6" x 44.4" x 3"
The All-New VIZIO SmartCast™ E-Series - More Depth. More Details. 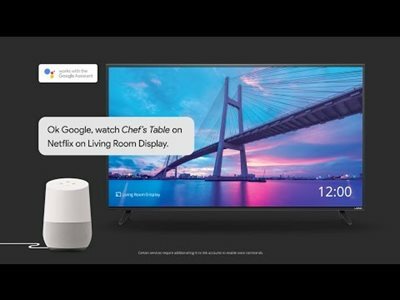 Introducing the all-new VIZIO SmartCast™ E-Series™ collection featuring Chromecast built-in. 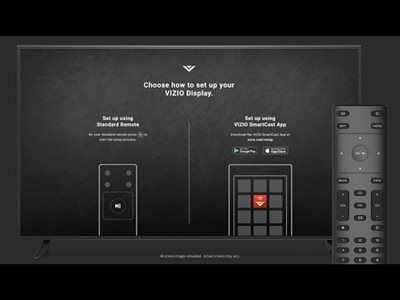 With superior picture performance powered by full array LED backlighting the E-Series also works with the all-new VIZIO SmartCast app that turns your smartphone or tablet into a powerful touchscreen remote so you can browse your favorite entertainment across multiple apps at once. With VIZIO SmartCast, what you love won’t change, but how you experience it will never be the same again. With 4K Ultra HD, and over 8.3 million pixels in every image, the E-Series display produces breathtaking detail and clarity. Enjoy your favorite HD shows in Ultra HD resolution with VIZIO’s Spatial Scaling Engine™. The All-New VIZIO SmartCast™ - More Ways To Discover. More Ways To Play. Starting to roll out now on 2017 E-Series1. 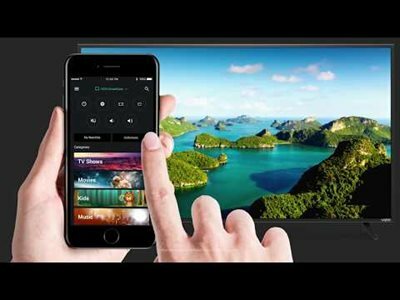 SmartCast TV℠ features apps like Netflix and Amazon Video directly on the big screen for simple access to your favorite TV shows, movies and music. Connect your devices to the same WiFi network. 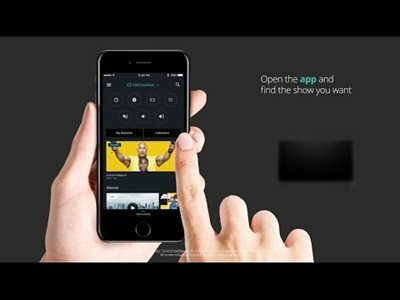 Tap the Cast button to send content to your VIZIO SmartCastTM device. 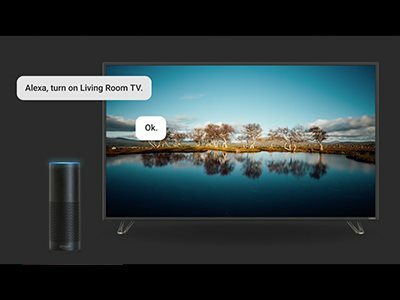 Use Your Voice to Control Your Display with Amazon Alexa & Google Home. 1. VIZIO SmartCast TV is now rolling out to 2017 E-Series, M-Series and P-Series SmartCast Ultra HD displays. Hulu is only available in the United States. Content may not be available in 4K resolution. 4K HDR availability subject to your Netflix subscription plan, Internet service, device capabilities, and content availability.